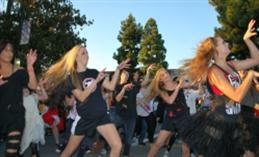 Thursday, October 30, 2014 marks the 17th annual Treats in the Streets event at Old Towne Orange Plaza. Old Towne merchants decorate their shops and the street are close their shops. Local non-profit groups provide delicious food items and tasty treats for a nominal charge. 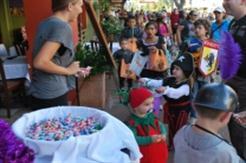 Trick or Treating at participating Old Towne merchants will be from 4 – 5:30 p.m.
« Update for Spooktacular Saturdays! !